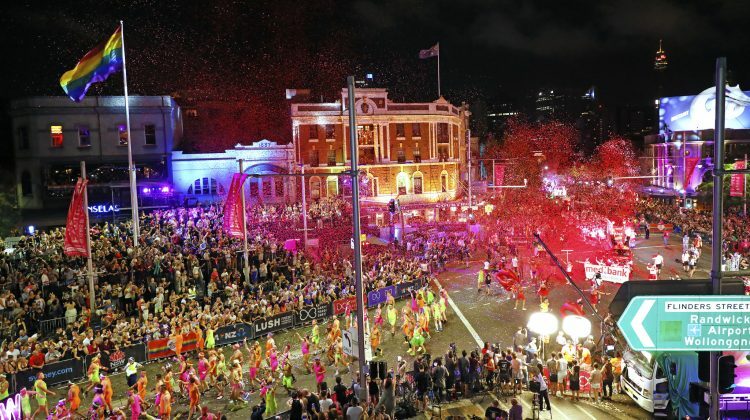 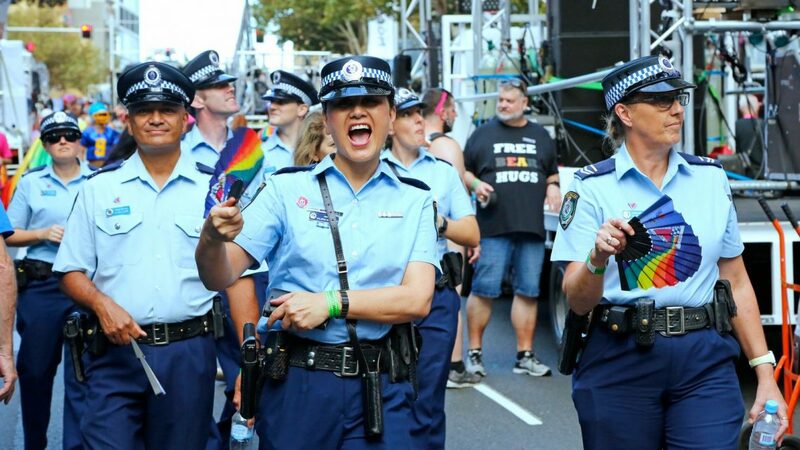 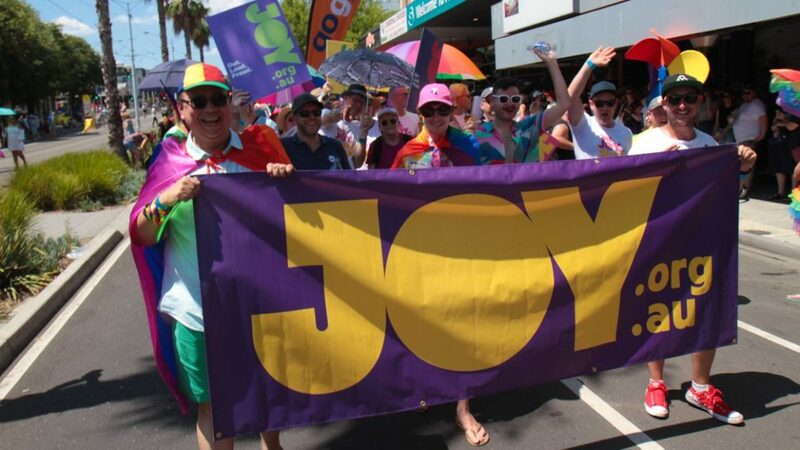 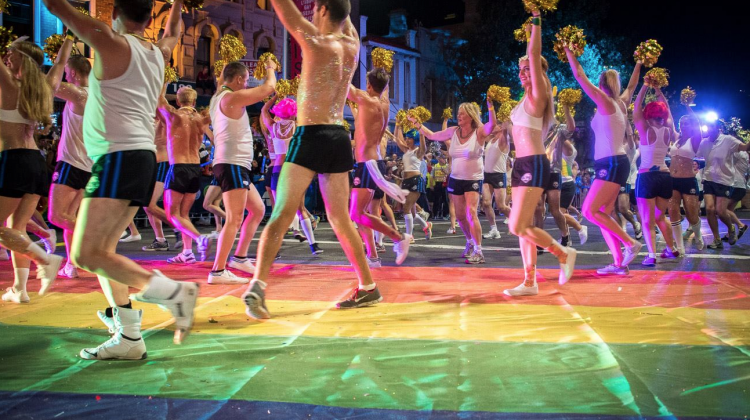 Pride in Protest’s platform, which involves banning New South Wales and Federal Police and the Liberal Party from the parade, has been a source of controversy since the announcement of their candidacy. 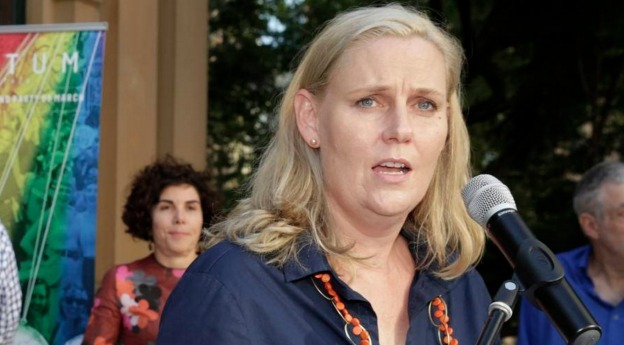 The chief executive said “there’s a lot of speculation, a lot of allegation, and not a lot of substance”. 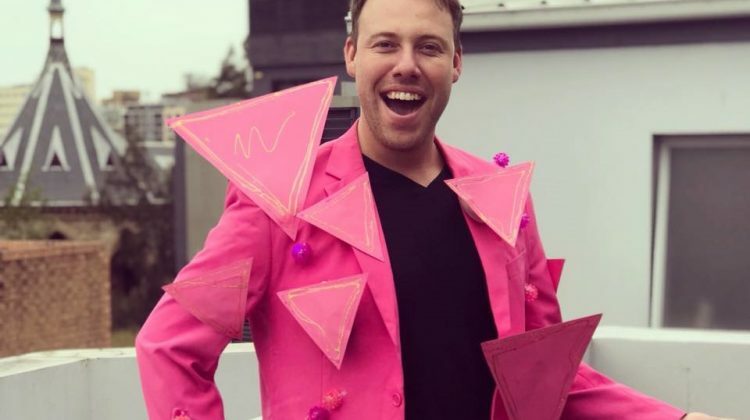 James Brechney says he’s moving “onwards and upwards”. The Star Observer spoke with candidates about the challenges facing Mardi Gras and their vision for the future. 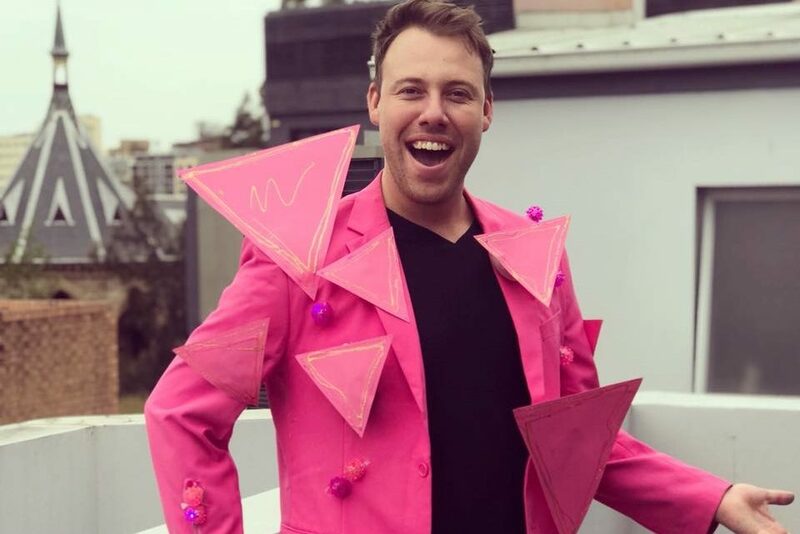 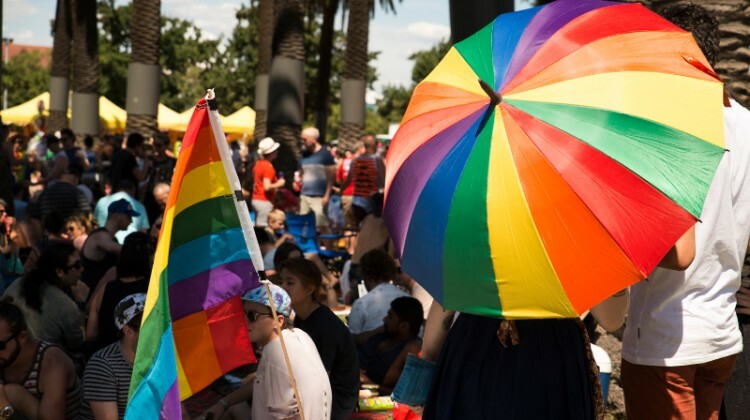 After heading a successful Midsumma Festival earlier this year, festival director Tennille Moisel has decided to step down from the helm.